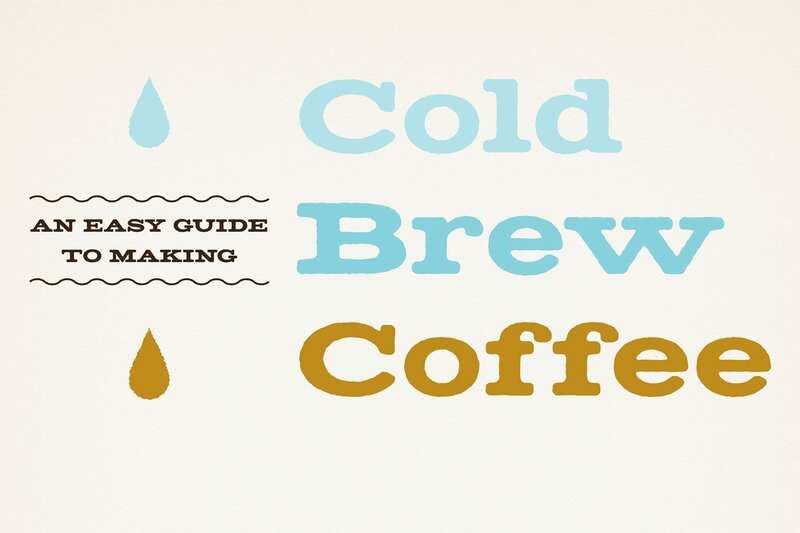 Coffee is a globally enjoyed drink – and comes with the dynamic that most of it is consumed in first world countries and most of it is produced in third world countries. Because of this connection it also brings the potential for global economic quality. 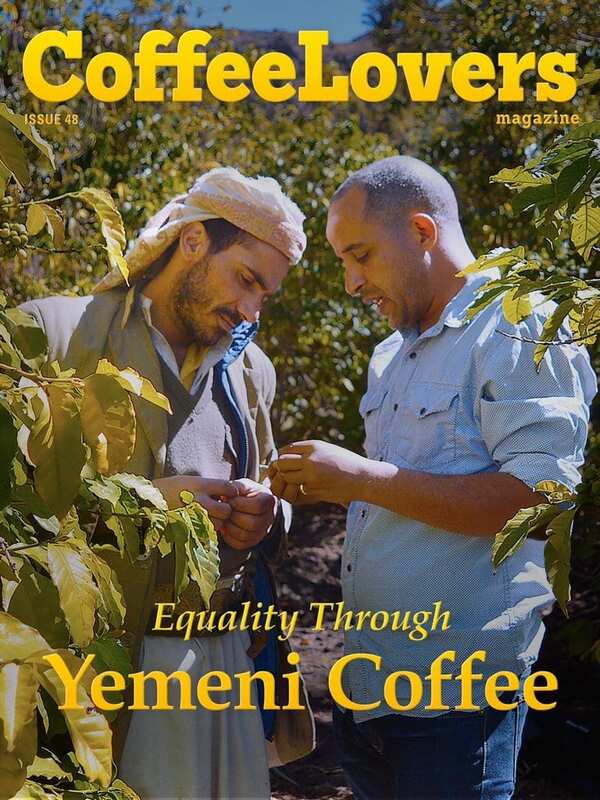 That's what Hussein Ahmed is trying to bring to the people of Yemen – by focusing on showcasing the individual farmers of Yemen, their amazing coffee, and connecting them with world markets to give them social and economic opportunities they deserve.